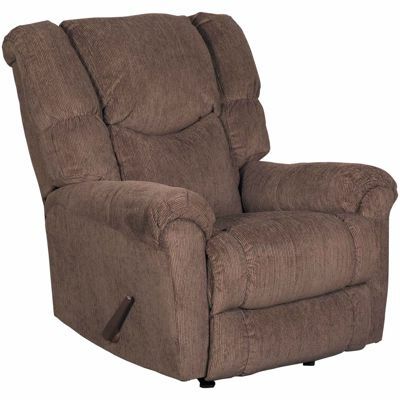 Unwind in comfort with the Quimby Taupe Rocker Recliner by Lane Home Furnishings. 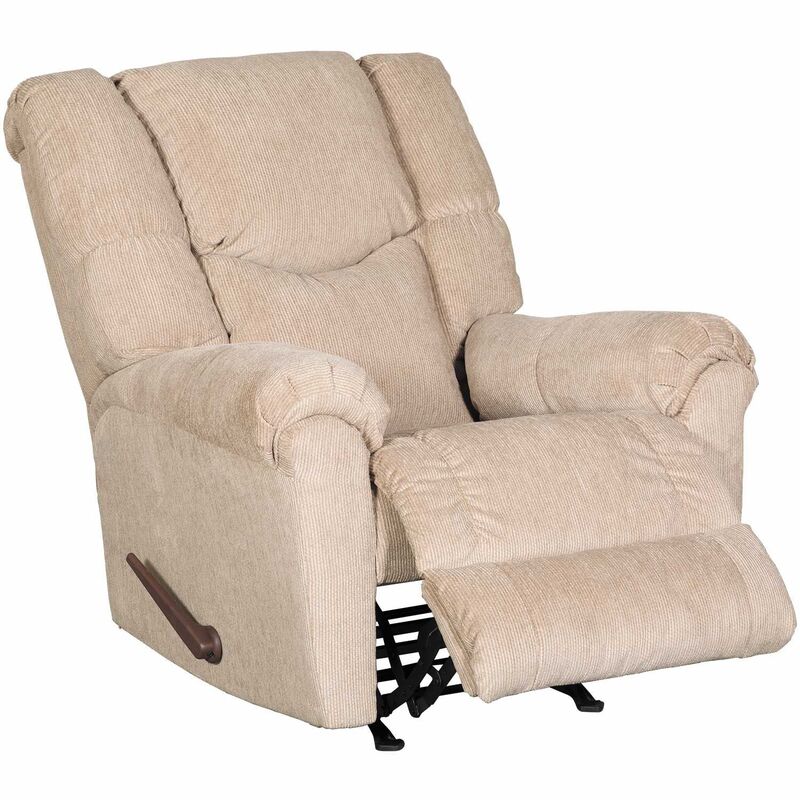 This rocker recliner has a plush back and seat, pillow top arms, and taupe chenille fabric upholstery to cradle you as you relax. 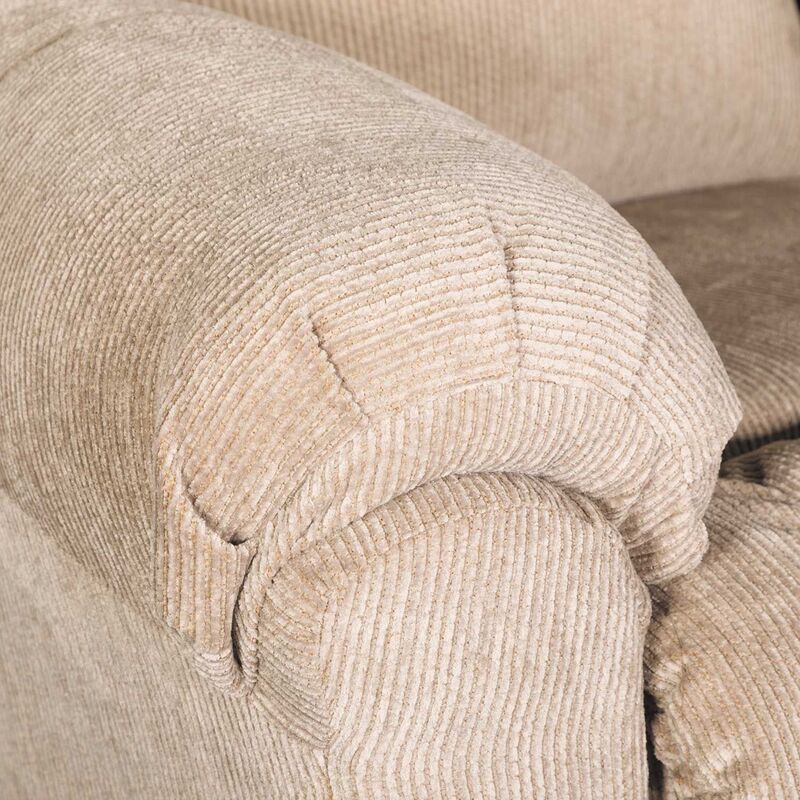 The reclining mechanism offers infinite comfort possibilities and a soothing rocking motion. Unwind in comfort with the Quimby Taupe Rocker Recliner by Lane Home Furnishings. 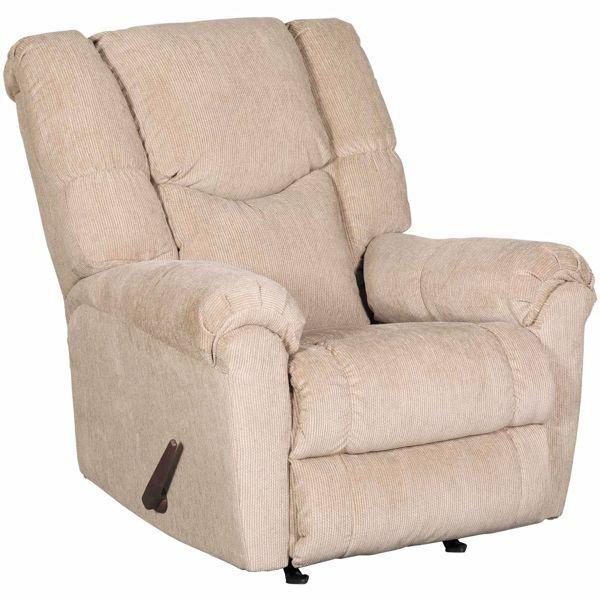 Quimby Taupe Rocker Recliner from Lane Home Furnishings.